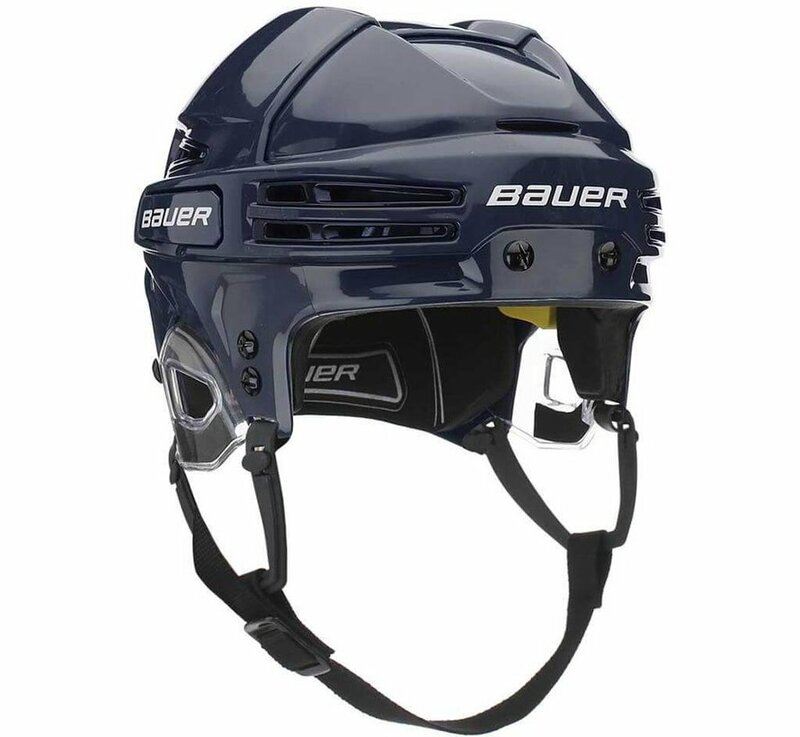 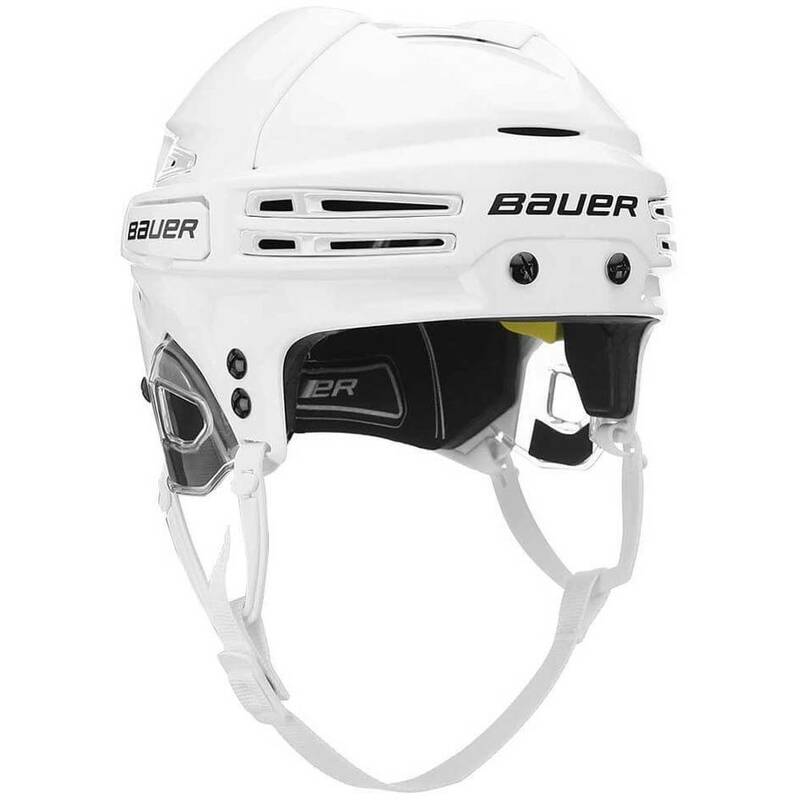 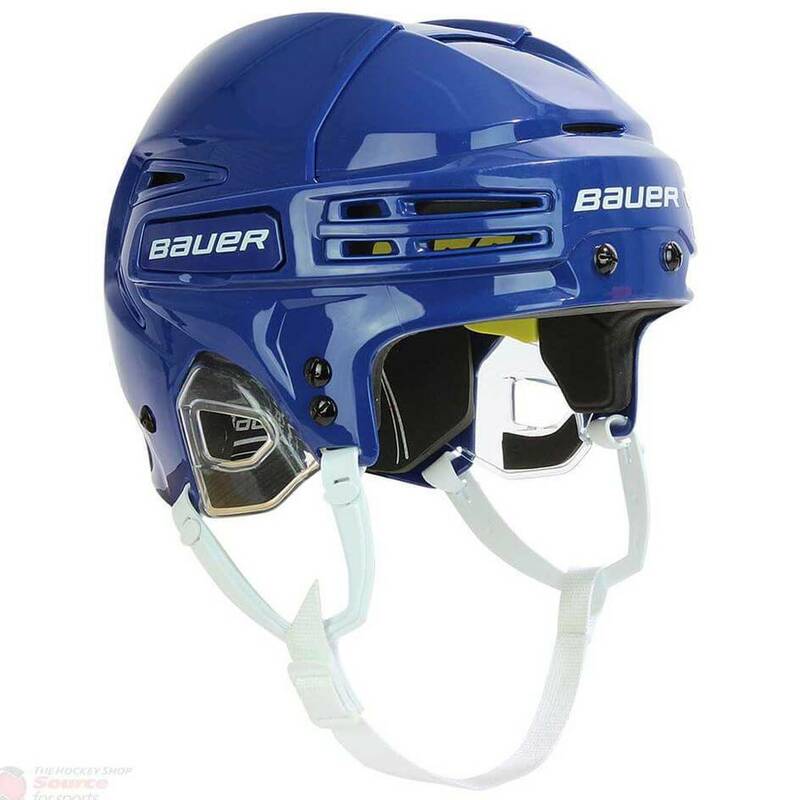 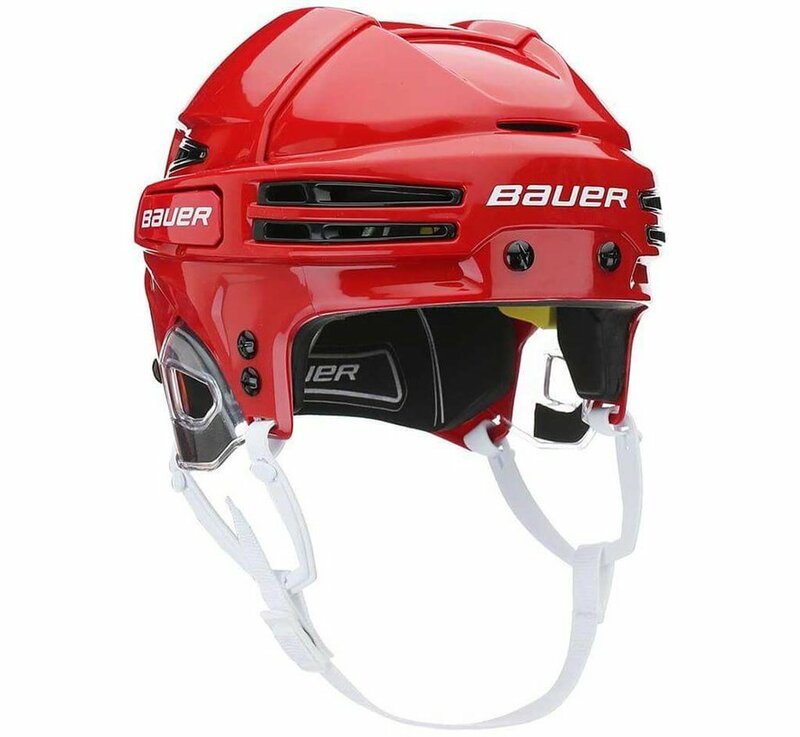 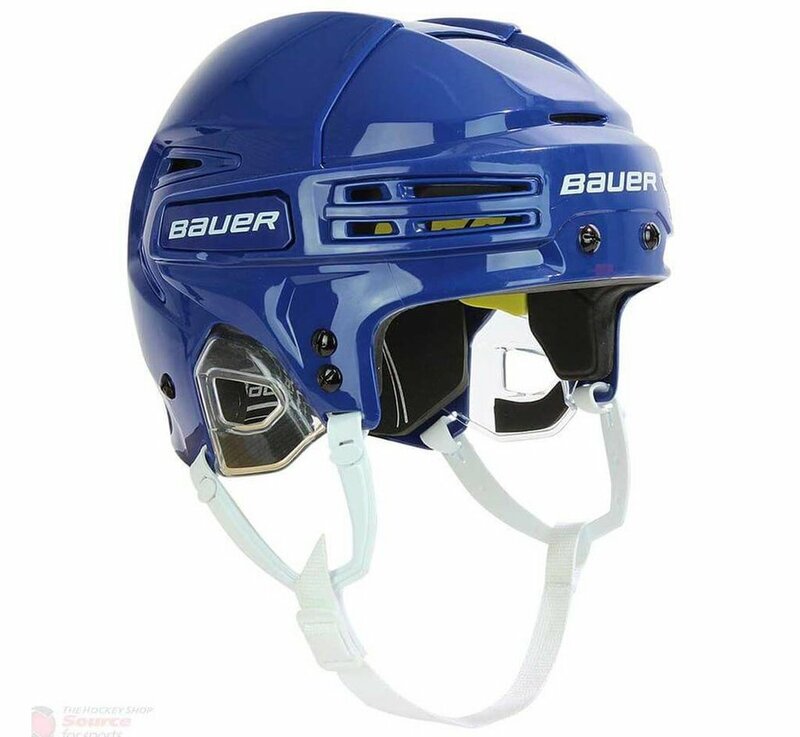 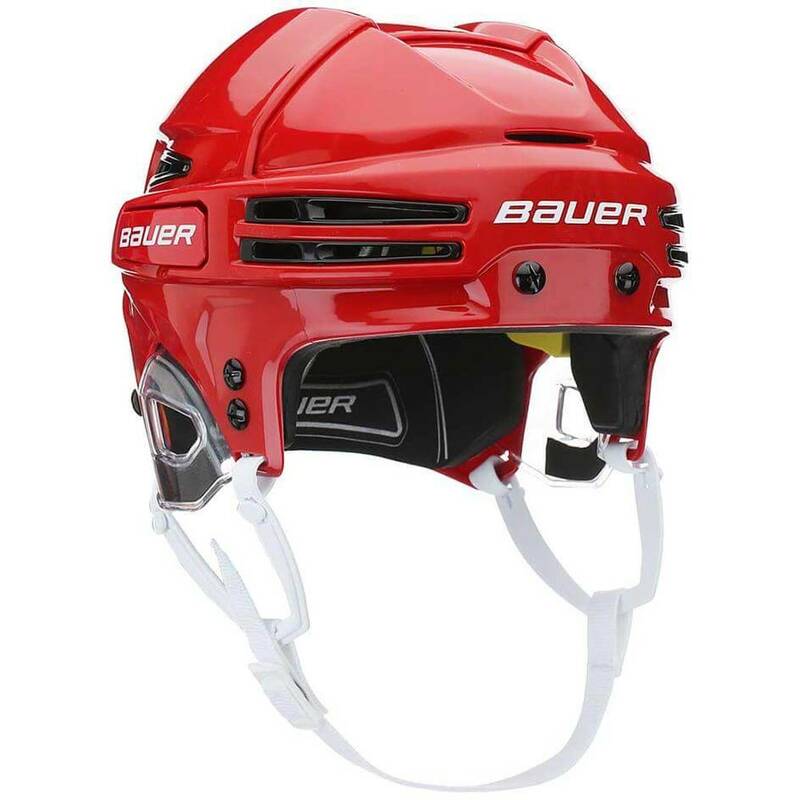 The Bauer RE-AKT 75 Hockey Helmet combines the best features of two of Bauer's most popular models, the IMS 7.0 and the 7500, and blends them into one superior helmet. 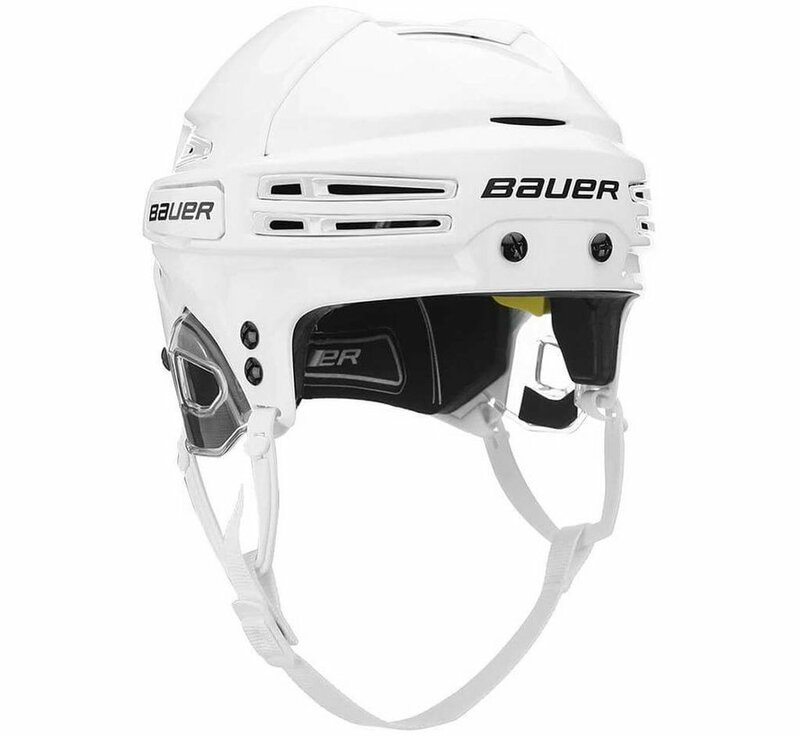 One of Bauer's premier foams, XRD, covers the temple areas for maximum protection on a vital part of the head. 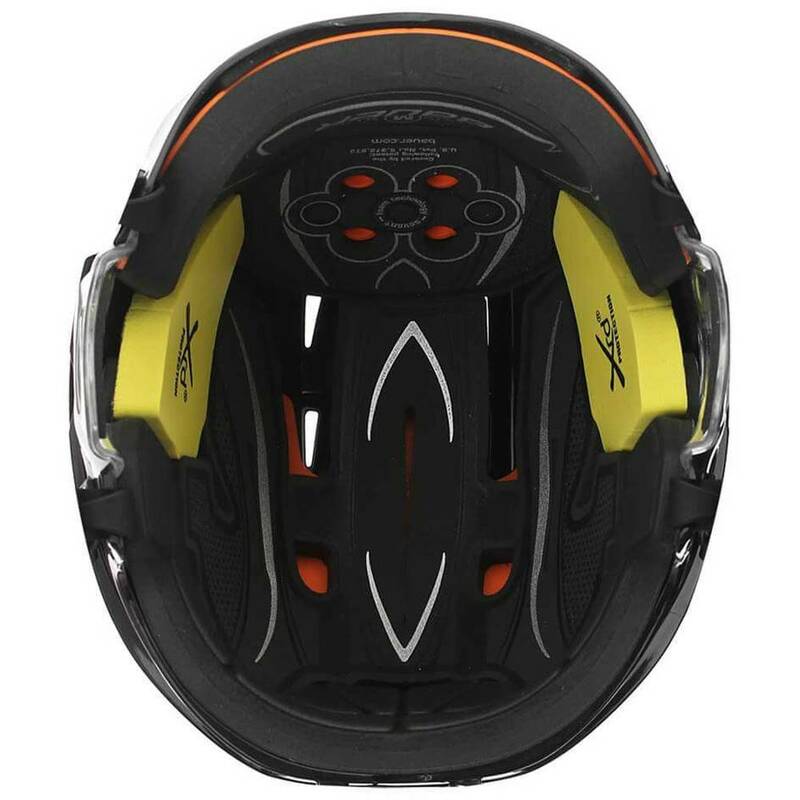 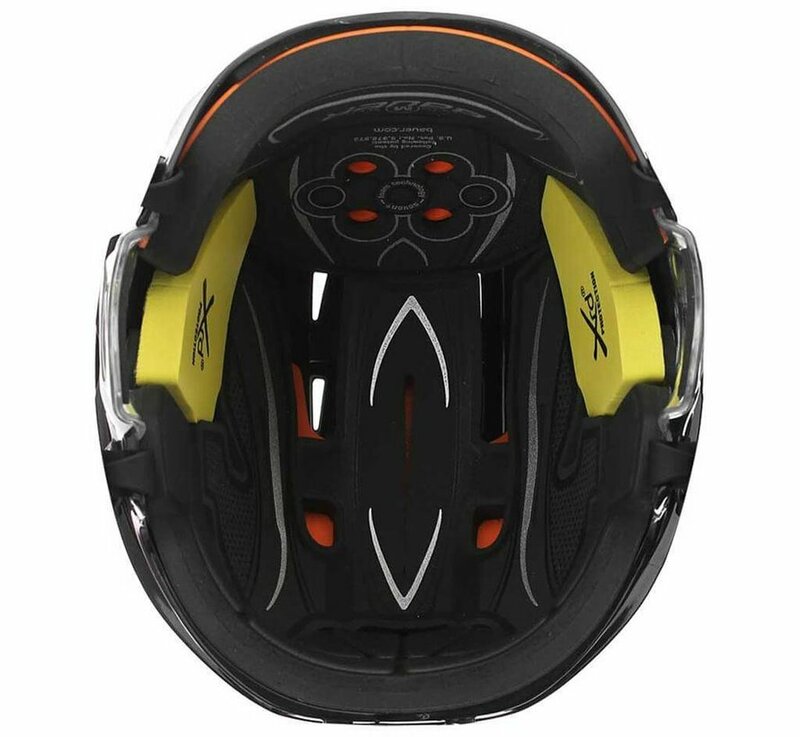 The back of the helmet features re-engineered Seven+ Technology, which does an unparalleled job of managing high-energy impacts that commonly occur at the back.